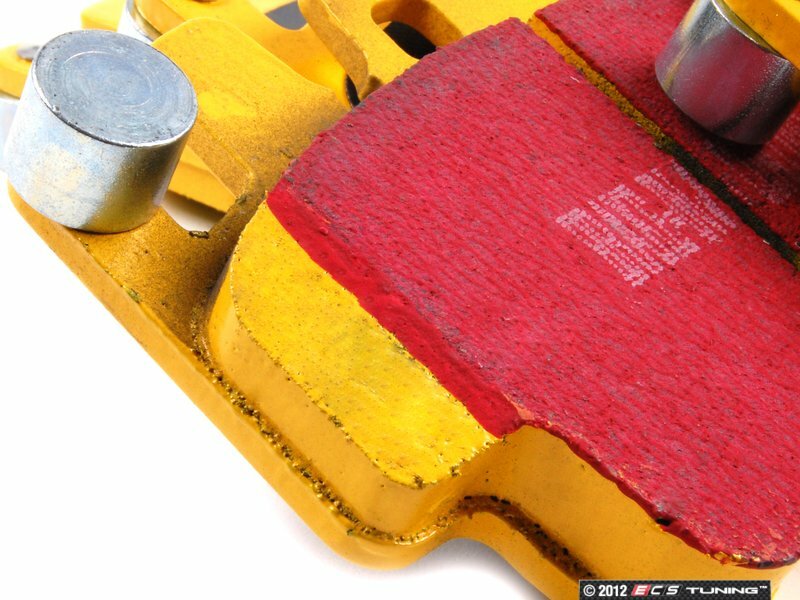 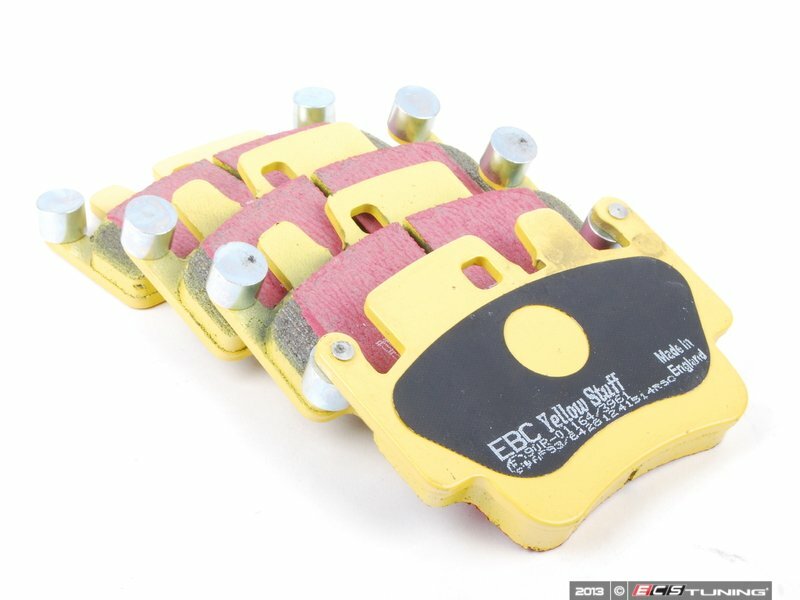 EBC YellowStuff pads are high performance brake pads that are best suited for racing events. YellowStuff pads should not be used when low dust and quiet performance are required. 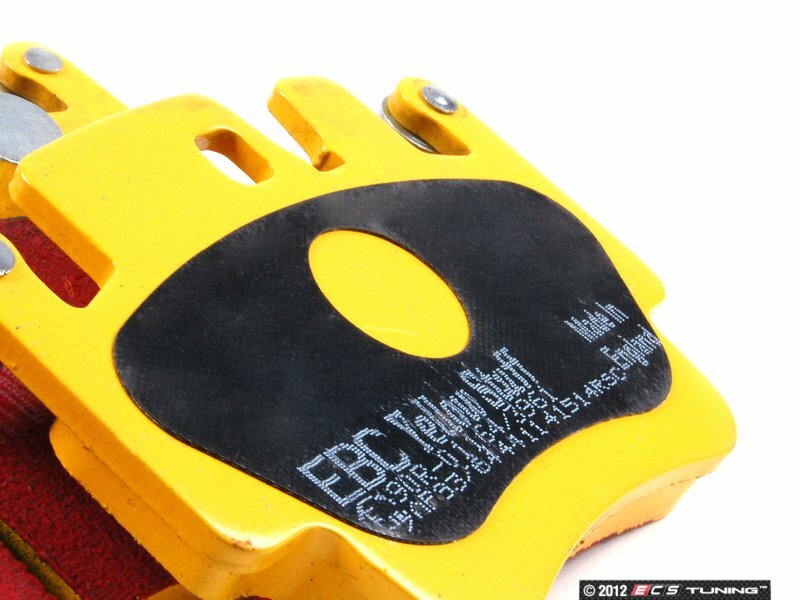 This is the most aggressive compound that EBC makes. 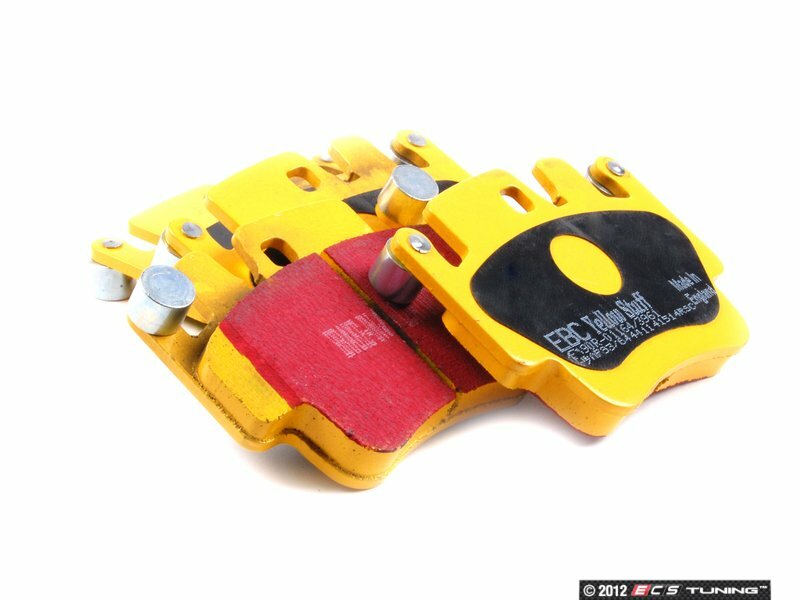 It is used around the world in many racing series. 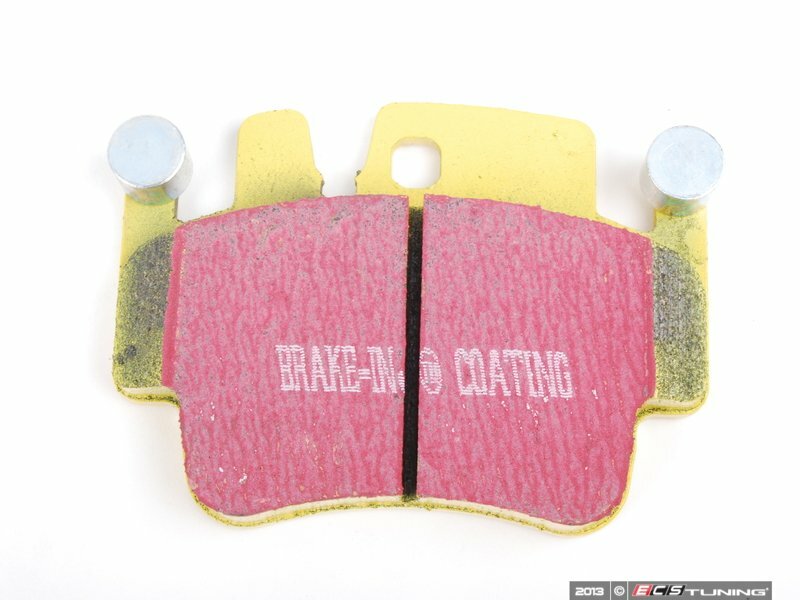 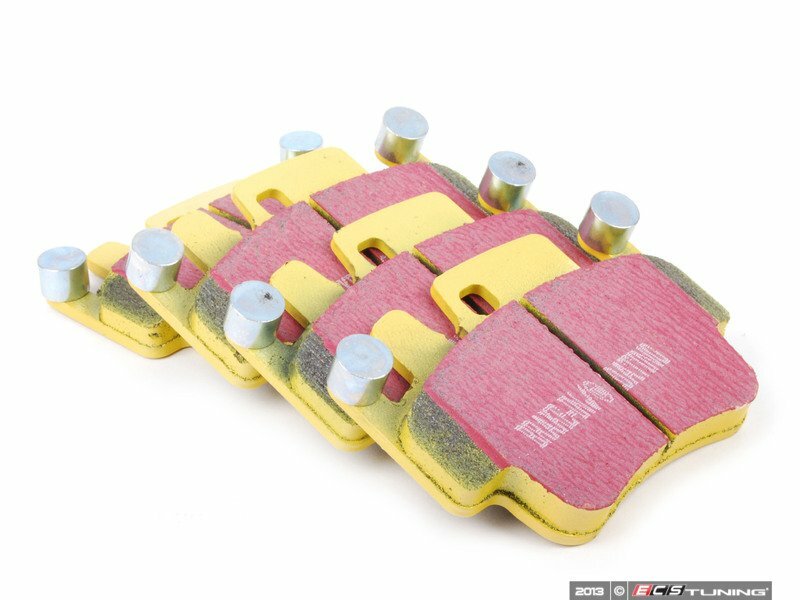 This is a long-lasting, fade-resistant racing brake pad that will give you the performance you're looking for.